The classic tale of Captain Nemo and the submarine the Nautilus, this is the quintessential translation by the internationally renowned F. P. Walter. 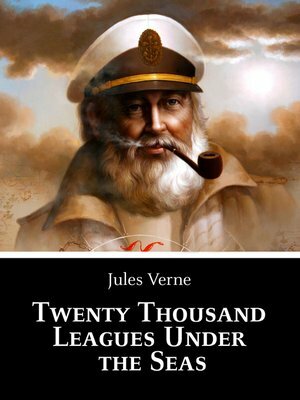 Verne's amazing undersea adventure is one of the earliest science fiction novels ever written. Since that time, generations of readers have plunged below the ocean's waves with Captain Nemo and his first-ever submarine, The Nautilus. It's a voyage of exploration and the imagination.